Hanjin, South Korea's biggest ocean shipping line has filed for bankruptcy. 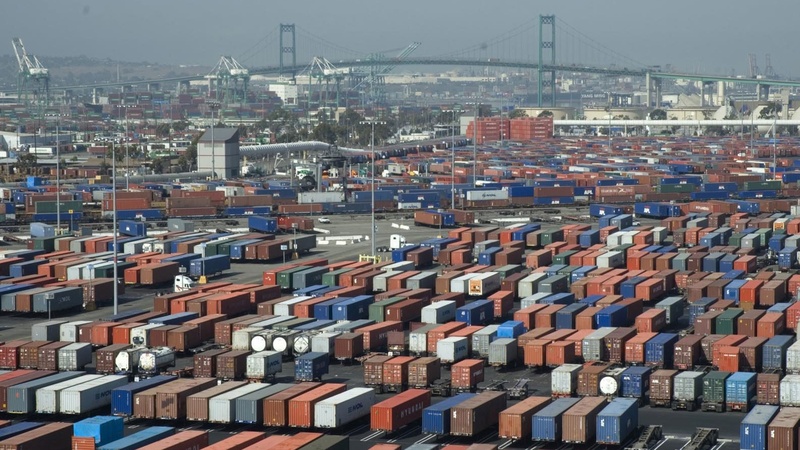 The company does significant business in the Southland at the Ports of Long Beach and Los Angeles. What will Hanjin's financial woes mean for the local economy?